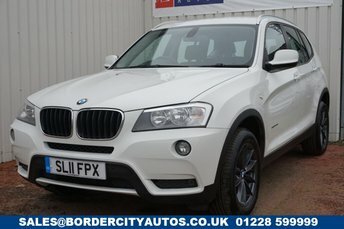 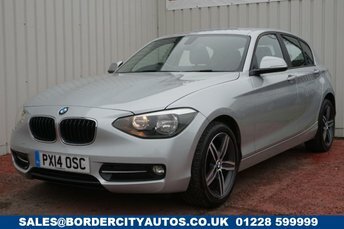 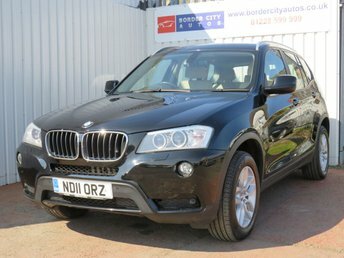 Located in the historic town of Carlisle, Border City Autos Limited is just a short walk from the train station and is a trusted second-hand car supplier with plenty of experience within the used motor trade. 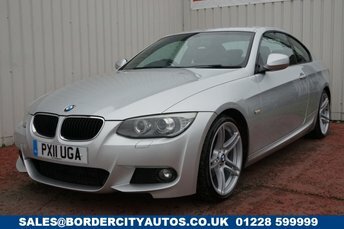 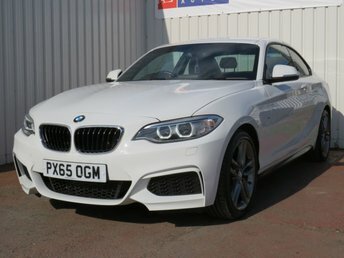 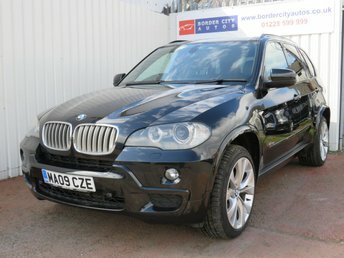 We have a friendly and approachable sales team who are always on hand to offer you any help and advice you require, 7 days a week and you can rest assured that we?ll always do the best we can to answer your questions regarding buying used BMW cars in Carlisle. 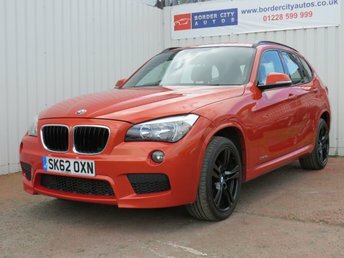 As a well-established prestige vehicle maker, BMW supplies drivers with a wide selection when shopping for luxury vehicles, including several thoroughbreds such as the M4 Coupé and refined sport utility vehicles, like the X2 and 6 options. 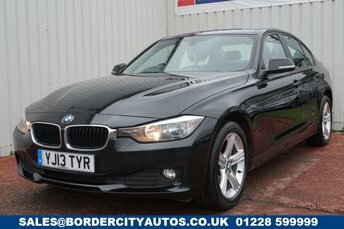 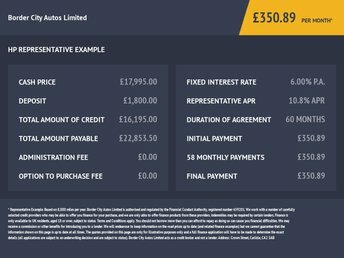 When looking for comfort and unrivalled performance, or if you are wanting the best value for your money, BMW is worth serious consideration!